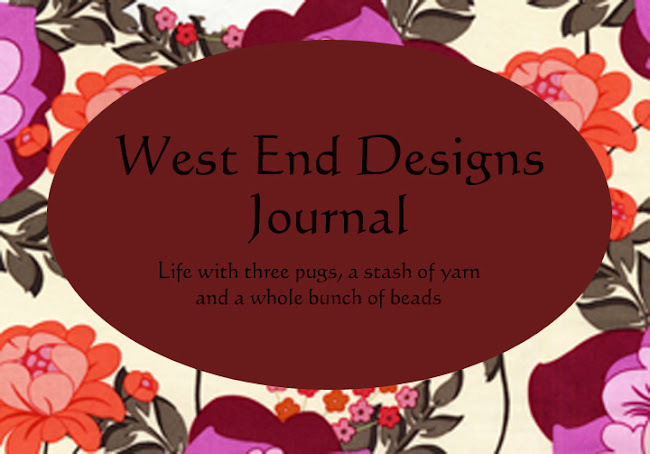 ~* West End Designs Journal *~: A new Top 5!!!! Someday I will stand at the base of the Great Pyramid....until then, I have this! A girl's gotta eat right???? Take a minute and watch this movie. 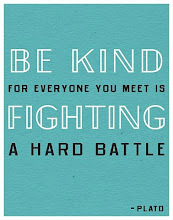 (scroll about half way down the page for the link) It is inspiring!!! And on a studio note: There are many new items listed today!!! Go check them out!! !